← Nathan on Bio’s My Ghost Story tonight! 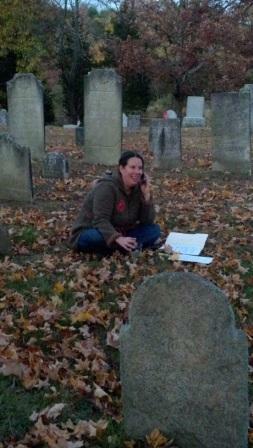 Posted on November 10, 2012, in Deep Thoughts & Fun Stuff, Scary Scribes and tagged Bad Apple by Kristi Petersen Schoonover, EVPs, Ghost Stories, haunted cemeteries in Connecticut, Paranormal Eh? Radio Network, paranormal evidence, Scary Scribes. Bookmark the permalink. Leave a comment.